The excellent French bass music label [re]sources starts 2019 with (already!) the nineteenth release of their catalogue, work of the Montpellier producer Mamboussa. Mamboussa is not at its first attempt. While we are still playing his 2015 banger, “La Bomba” (released by the Italian Weird Club in 2015), Mamboussa was already part of the visionary team of the late B. YRSLF Division in 2013, not to mention its collaborations with Monstart, Cult City and Merge Layers, Natlek and Nobel’s label. Recently, it was simply Diplo who played at Boiler Room his Bérite Club Music edit of the Daft Punk song “Emotion”, released under the Mamboussa’s Bérite-aka: DJ Mauboussin. And how not to mention, his unstoppable bootleg club from the 2016 Star Wars Rogue One trailer, released in the wake of it, immediately played by Teki Latex on Rinse France. Mamboussa arrives at [re]sources with a more than solid CV, which is an excellent omen for this new EP. 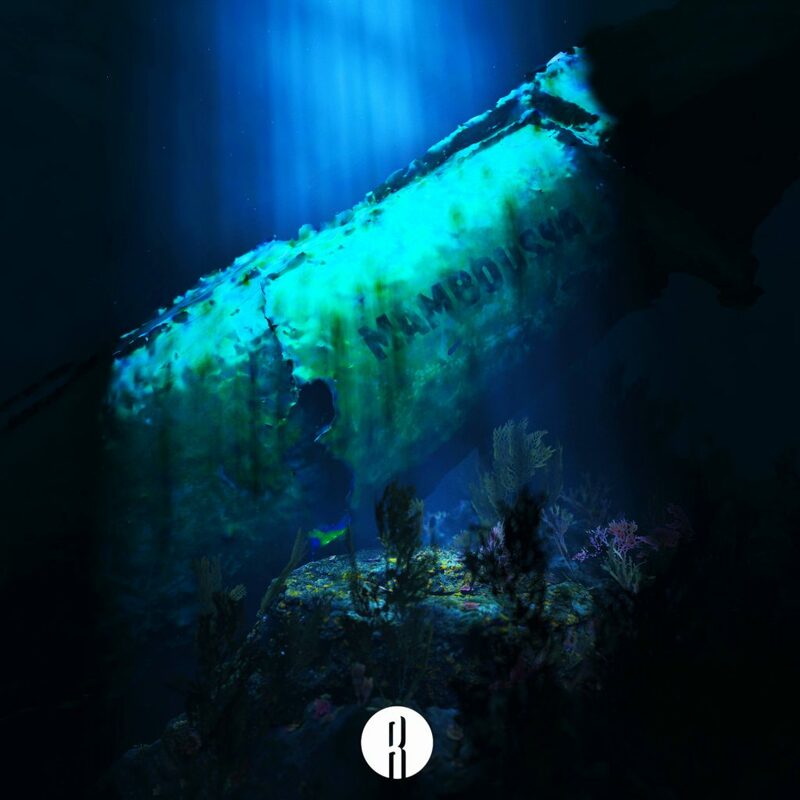 Soberly entitled “Mamboussa EP”, the new delivery from the Montpellier producer consists of 3 new tracks that reflect a perfect mastery of club music of their author. Skillfully juggling between Bérite and Baile Funk, reinterpreting the Baltimore club, or experimenting with ultra-breaky structures; references fuse but are always finely signed with the paw of the new [re]sources’recruit. Mamboussa EP is enriched with 4 more than muscular remixes made by: the godfather of the Montreal ballroom, Jaymie Silk; the latest signature of Pelican Fly label, Jesza; the boss of Sans Absence, the Londoner Akito; and Lil Crack, also author of a remarkable EP for [re]sources in 2016. In order to wait until the complete project is released on January 31, you can already find the track Swan in listening below. Don’t miss the pre-release party at l’International on January 25th with a breathtaking line-up of all the EP remixers as well as Tommy Kid, Bob Sleigh and of course Mamboussa.